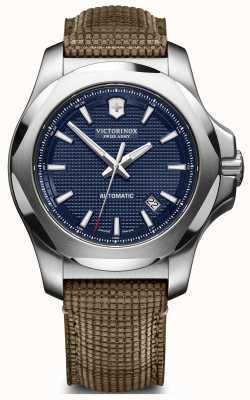 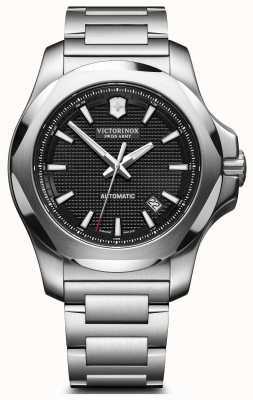 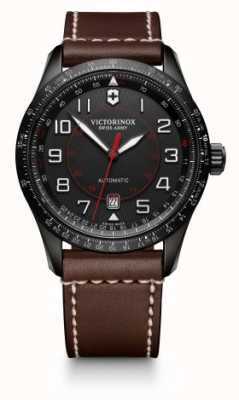 Victorinox Swiss Army 241712.1 is stunning new automatic watch in the Victorinox range, with sapphire crystal scratch resistant glass and high grade steel with a machined bezel and silver dial. 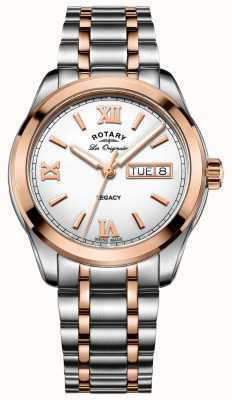 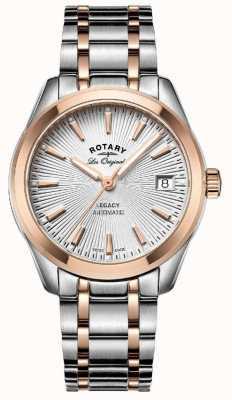 This superbly engineered timepiece also features, date window set in the 6 position and embossed batons and numbers. 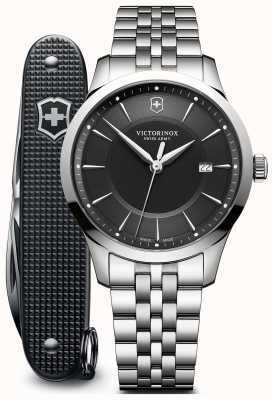 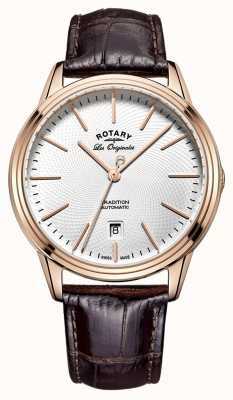 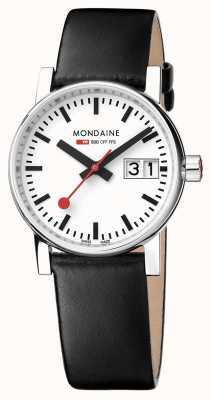 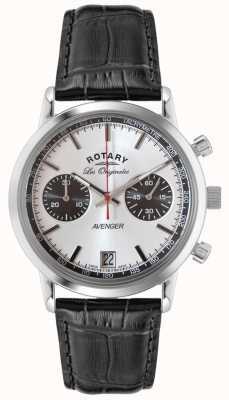 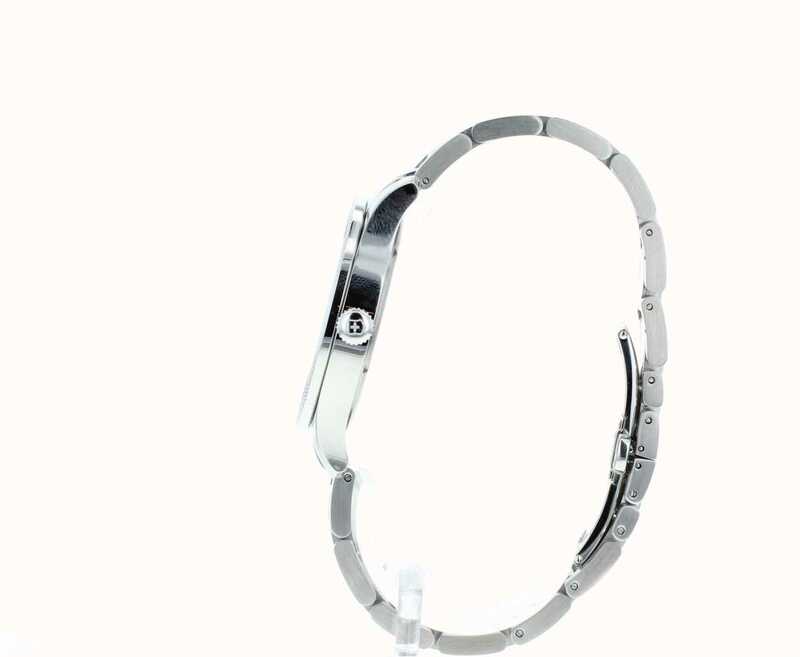 This high quality Swiss made timepiece has a secure fold over clasp and is water resistant to 100M. 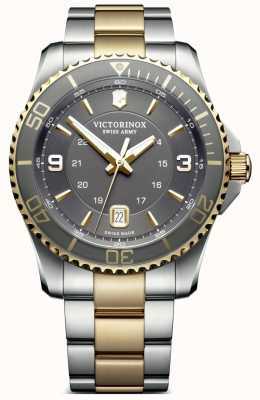 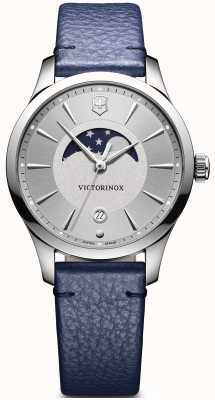 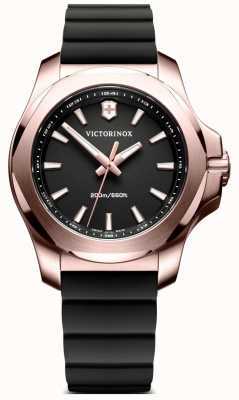 I ordered my Victotronix on Thursday and my watch where in my hand 13:20 on Friday. 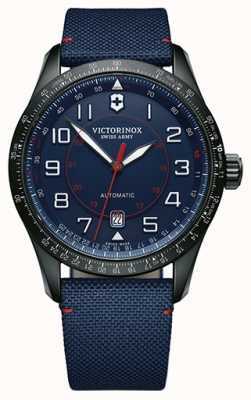 I live in the North of Sweden, so I´m very satisfied with the delivery. 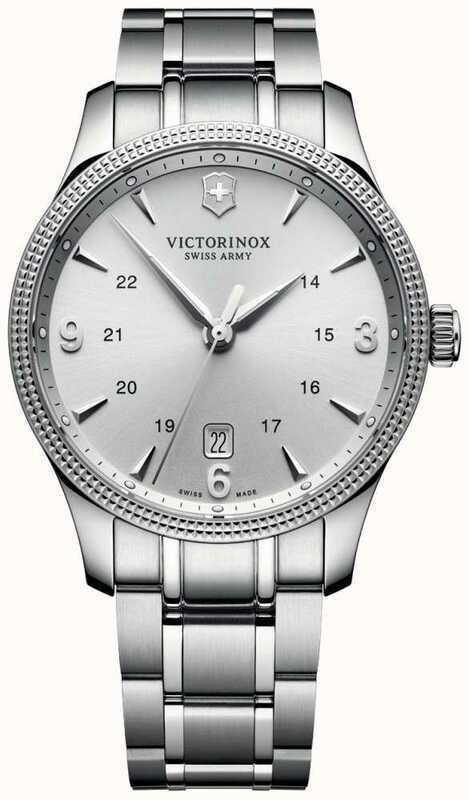 The price was nearly half compared to the price in Sweden. 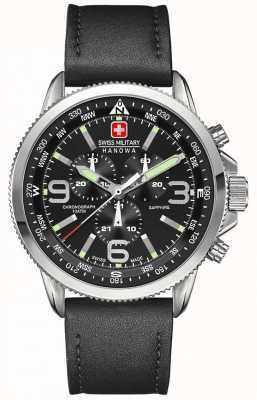 The watch looks great and you get a swiss army knife as well.